Are you thinking about investing in cryptocurrencies but you don’t have the time or it is too complicated for you? This will no longer be a problem. Indeed, more and more cryptocurrency exchange platforms are created every day (the $64 million robbery on Nicehash didn’t impact that much), their job is to simplify and democratize the process of cryptocurrency exchange. One of them just attracts our attention: Revolut Cryptocurrency. Revolut praise their platform as one of the fastest in the market. Indeed, it allows you to open a Revolut account in just 60 seconds. “With Revolut you can buy one of three major cryptocurrencies in two minutes” says the company. Refined services for everyone interested in cryptocurrency and Revolut’s goal is to change the way people see cryptocurrencies exchanges, they often see it as a difficult process. On this subject, the company said to us “Many people are baffled when signing up to other exchanges by the terminology and the process, we want to change that”. Revolut is also pressing to be cheaper than other platforms. On their website, you can see via a live graphics taking into consideration the real exchange rate. According to this graphic, Revolut is cheaper than other big exchange platforms like Coinbase and eToro. 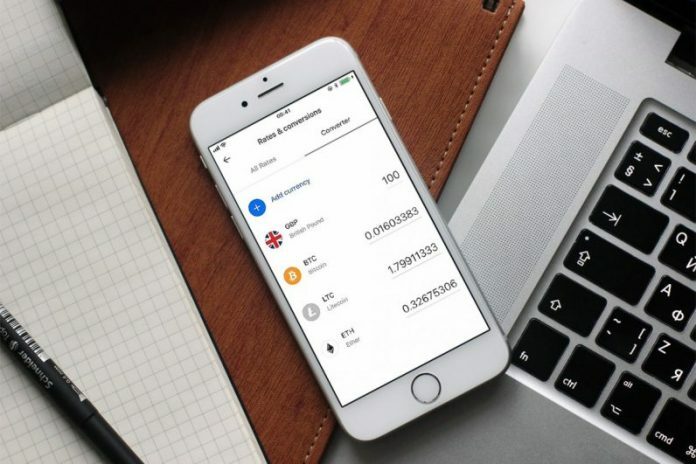 Previously, the cryptocurrencies system were restricted but Revolut told us that “Starting today we are beginning the roll out the cryptocurrency feature to all users who want it”. This is good news for all the people who couldn’t afford it before. 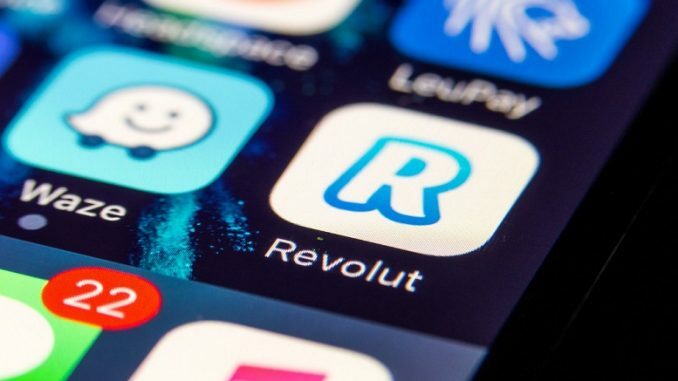 The company takes a markup of 1.5% on the rate to make their profits, which “we believe it’s pretty fair” said Revolut. It has never been easier to become a trader these days. Indeed platforms like Revolut are flourishing and develop themselves more and more faster. With the platform, you can follow the exchange rates of cryptocurrency in real time and the performance of your assets.